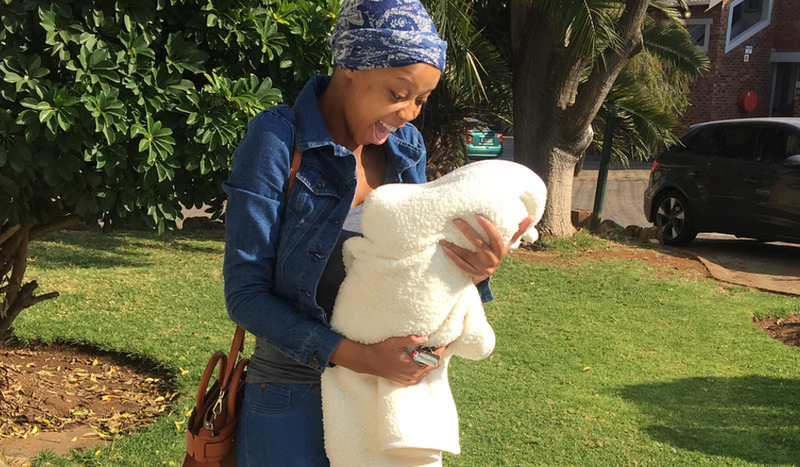 She may be a month old but Sibahle's hustle is quite impressive. Since it was announced that she was coming into the world, the media has had a great interest in Sibahle. So when we heard that she has already scored her own endorsement deal at only one month, we knew that this baby was quite a big deal. 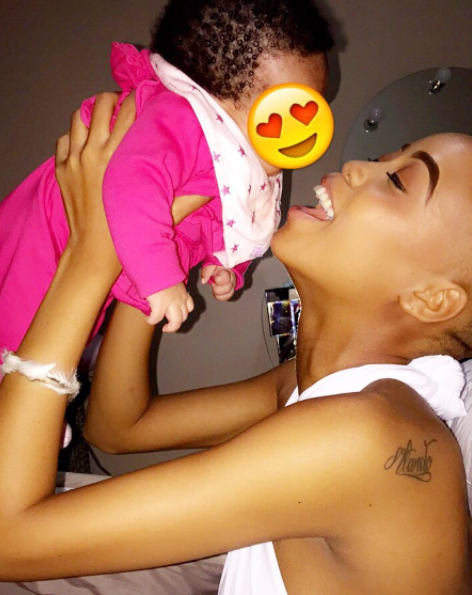 During an interview on Touch HD, Ntando admitted that since she found out she was pregnant with her daughter, she immediately planned for her baby's future. "Sibahle is only 1 month old but she's already working," said her mother. "There's a whole lot of things that I wanted and wished for myself, but I couldn't get them. However, when Sibahle was born I thought I'll do all the things that I didn't do with her and she'll decide when she's old whether she wants to carry on with all the things I introduce to her or not. But for now, I'm doing all the great things I can do for my child." Sibahle already has 78,000 followers on her Instagram account but no one actually knows how she looks like as mommy has been concealing her identity. Sibahle's mom said she's got a whole lot of plans for her daughter, and that her baby girl has actually two endorsement deals on the way. Her first endorsement deal will commence in September. Way to go Sibahle and Mommy! Can you guess which endorsement deal Sibhale has managed to get? Who knows, maybe it's with Pampers or Purity. We'll just have to wait and see.